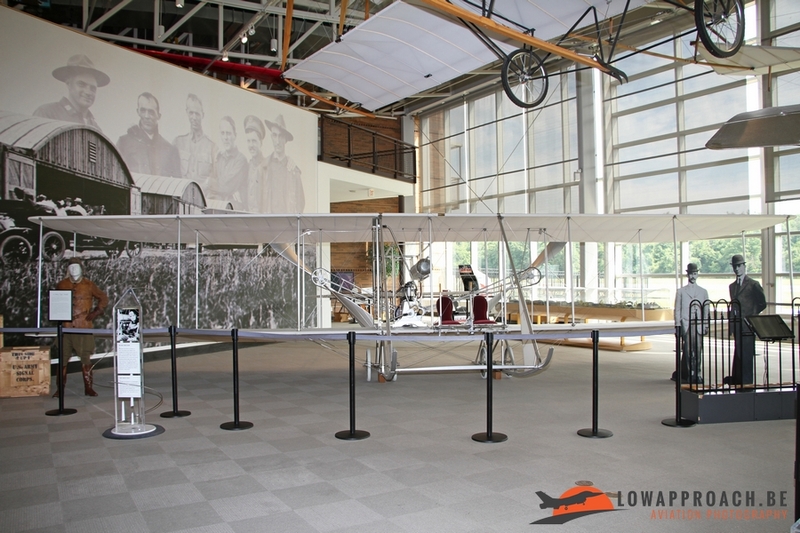 In July 2017 I started a two week trip across the USA to visit a series of aviation museums. 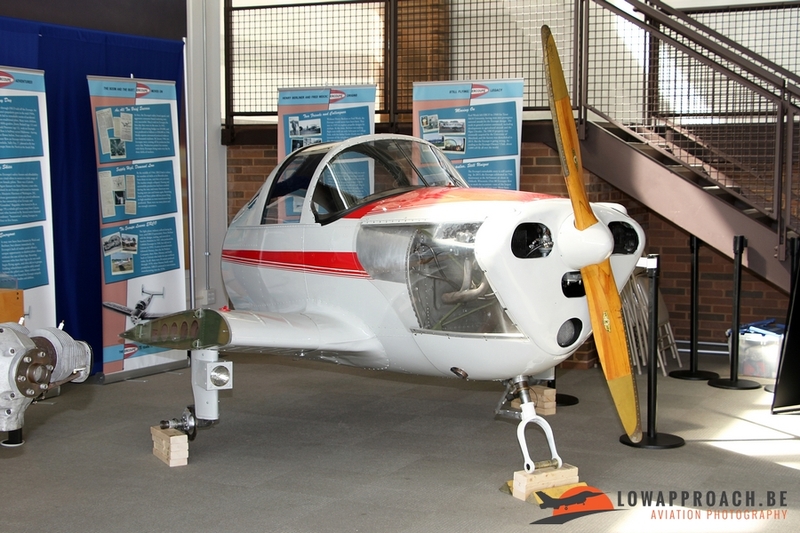 The plan is that report on these will be published on our website over the coming months. 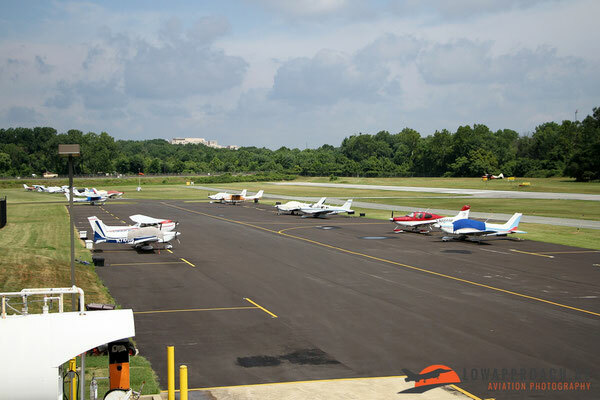 After an uneventful flight on Saturday from Brussels to Dulles IAP (via Frankfurt) I set up my first 'base' in one of the many Holiday Inn hotels in the area. 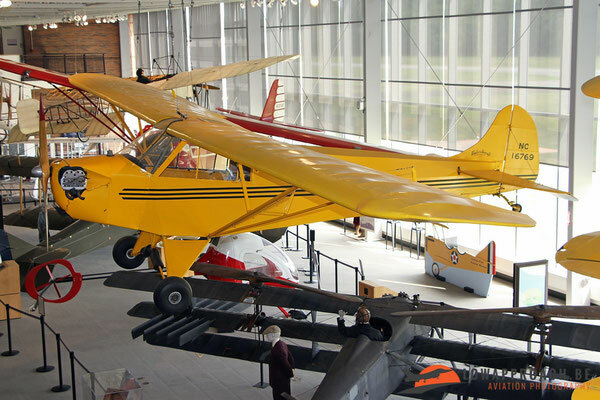 Sunday was the first real day filled with aircraft during the trip and I decided to started in a very relaxed manner. After short drive I visited the College Park Aviation Museum located at the airport with the same name, College Park Airport, in the State of Maryland. 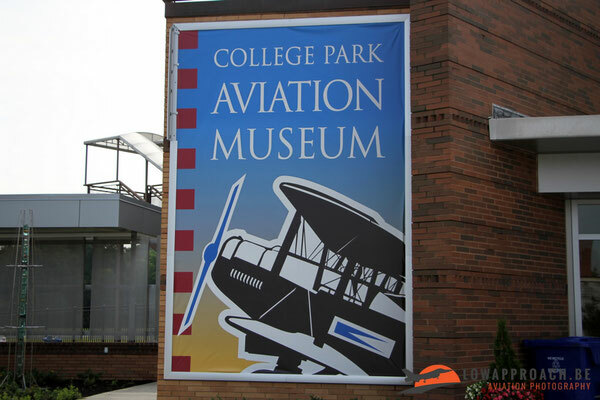 College Park Airport is the oldest airport in the world that has been continuously in operation since its opening in 1909. 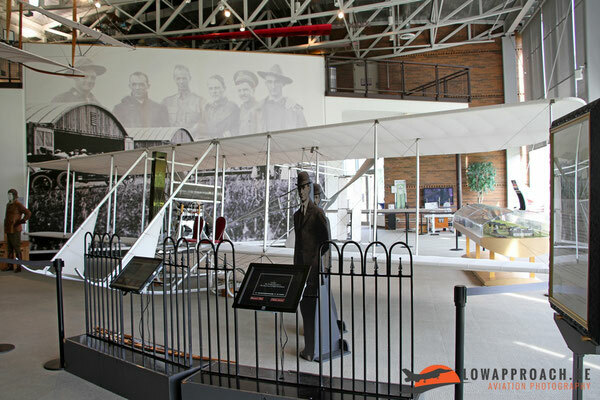 In that year the United States Army Signal Corps established the airport for the use by Wilbur Wright, one of the Wright Brothers who made the first powered flight 1903. 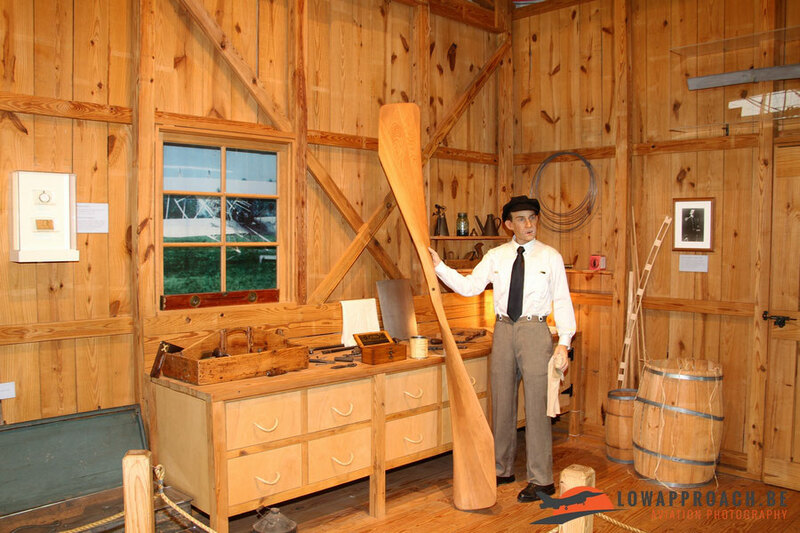 Wilbur Wright was tasked to teach two officers to fly in the first U.S. Government airplane, a Wright Type A biplane. 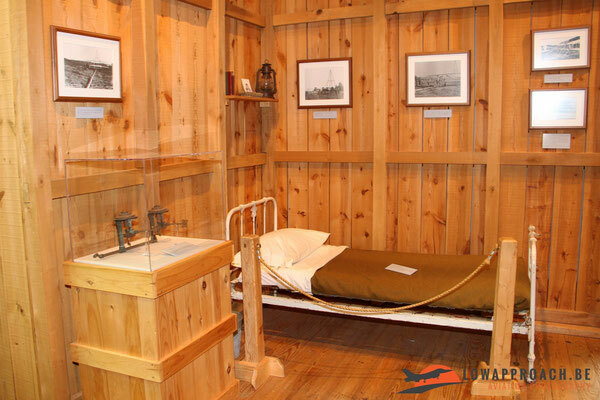 Wilbur Wright is still around in the museum, as he explains in a replica of his workshop the basics of flying. In 1911 the United States first military aviation school was opened at College Park. 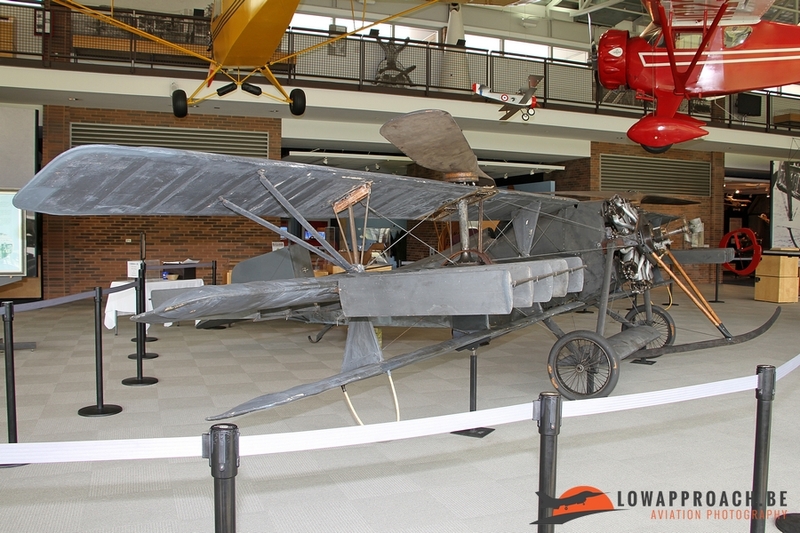 Future pilots were trained on either the Wright or Curtiss-build aircraft. 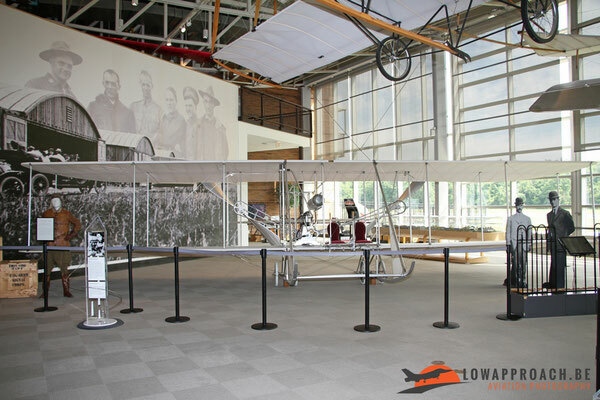 Replicas of both manufacturers are present in the museum. 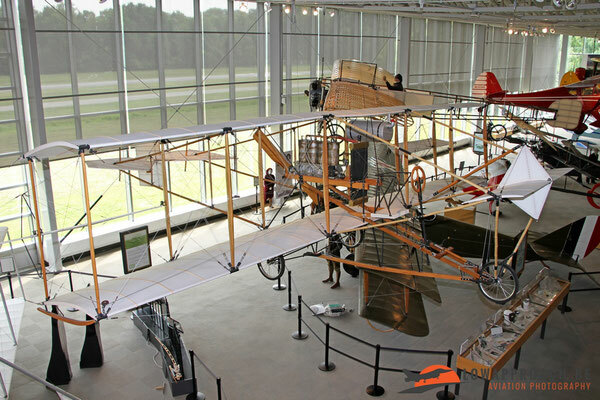 On the left we see a Wright Model B and the left a Curtiss D Pusher. As you can see the living quarters in those were quite 'basic' to say the least. 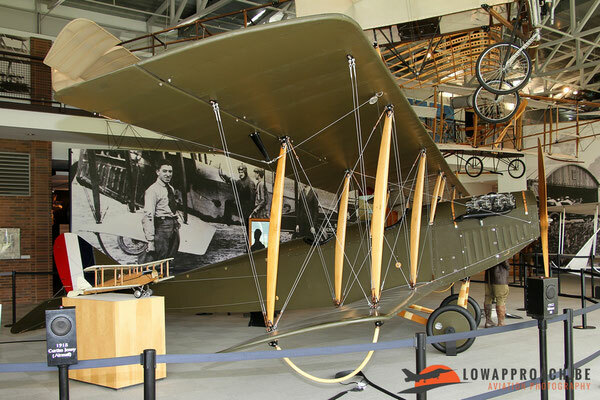 Another aircraft that operated from the base was the well-known Curtiss JN4D 'Jenny' that entered service in 1915. 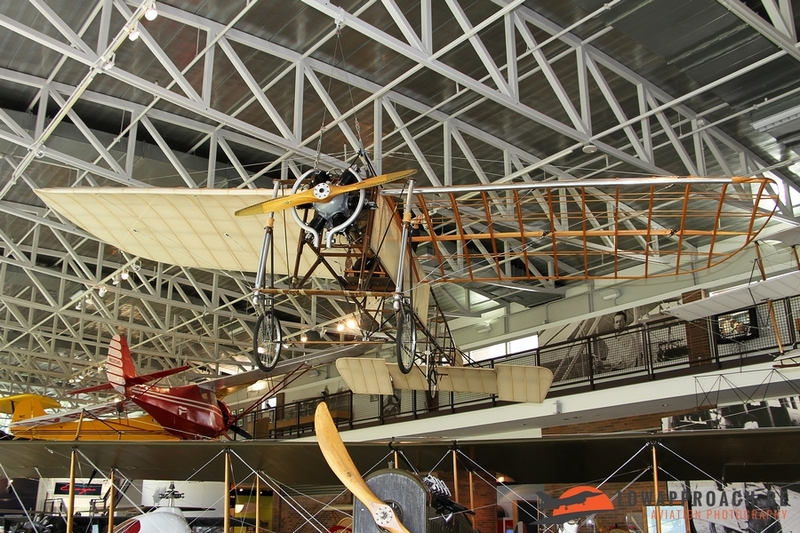 A Blériot XI replica is also present in this part of the museum. In addition to these aircraft the museum has a nice collection of small aircraft, most of which played a major role in the development in the United States and also abroad. 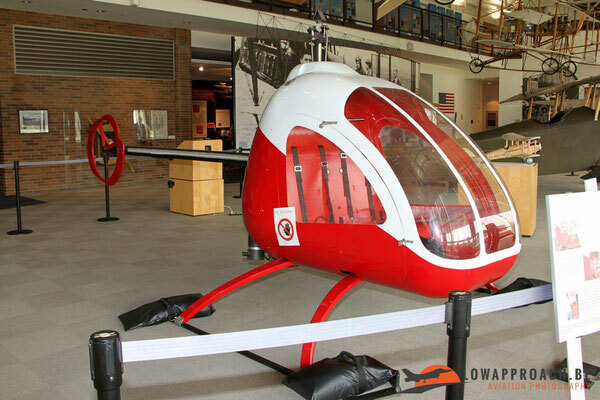 However the first one I want to highlight is quite an rarity. The unique Berliner 5 Helicopter was one of a series of helicopters build by Henri Berliner between 1922 and 1925. Henri Berliner was a former U.S. Signal Corps photographer, a sort of 'plane spotter' if you want, who joined his father Emile, who had been experimenting with helicopters since 1907. 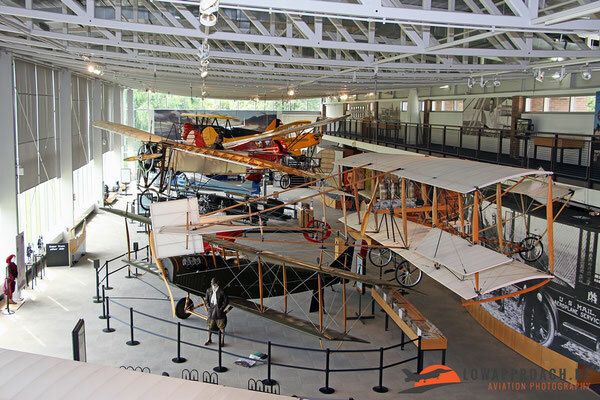 In 1922 they founded the Berliner Aircraft Company who produced a number of prototypes until 1925. Father and son Berliner did their trials at the Park College Airport, which resulted in the first controlled helicopter flight in 1924. 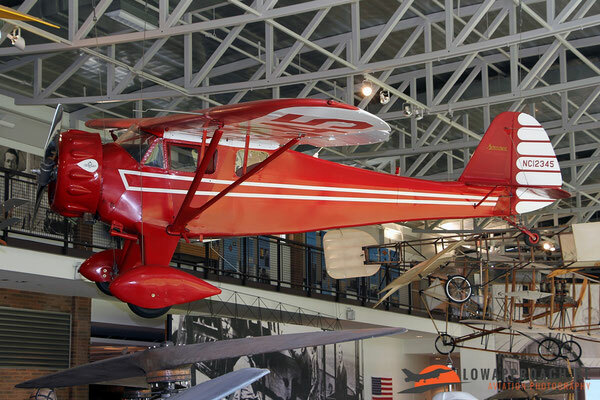 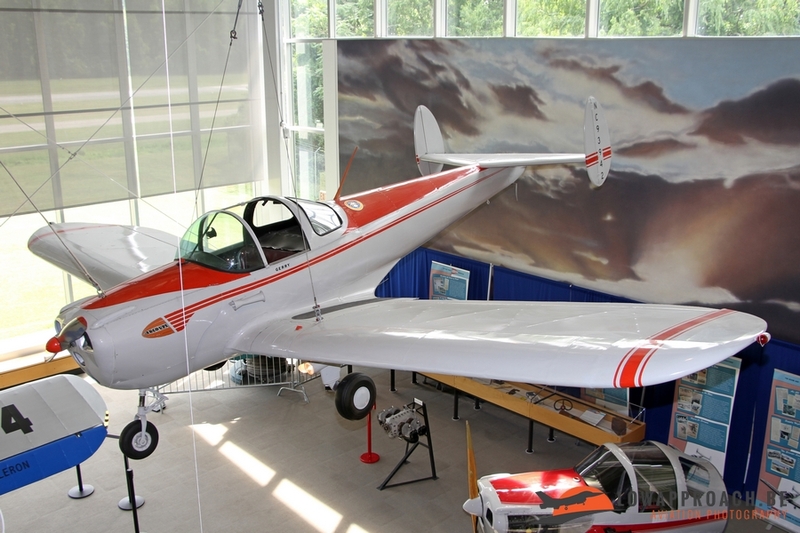 The aircraft at the College Park museum is actually owned by the Smithsonian Air and Space Museum, but is on loan. 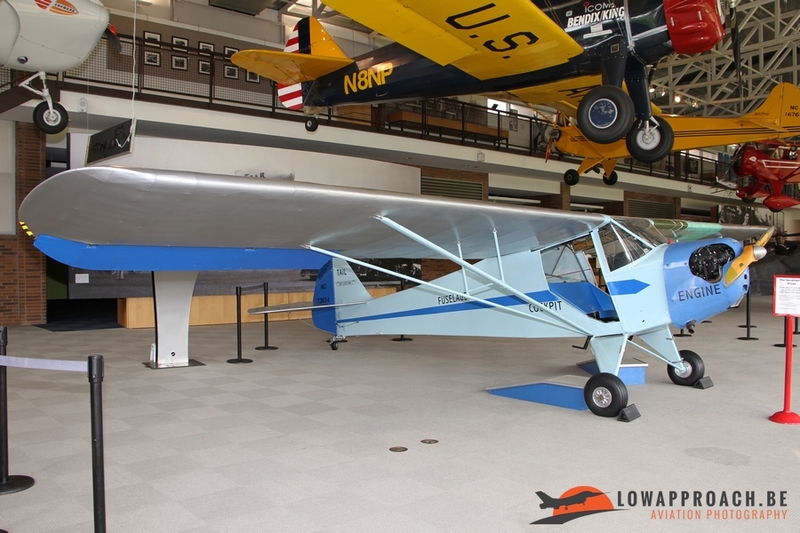 This actual aircraft was used for some trials by the U.S. Army Signals Corps in the 1920s, which probably formed the basis for the large helicopter fleet operated by the U.S. Army at this moment. In the late 1920s and 1930s aviation became more popular with resulted in the design and production of several light aircraft intended for private use. Park College played a significant role in this as hundreds of pilots received their flight training at the airfield. Examples of these aircraft on display are the Mono Monocoupe 110 (1932), a Taylorcraft J2 Cub (1936) (who later became the Piper J2 Cub) and a Taylorcraft BL65 (1939). 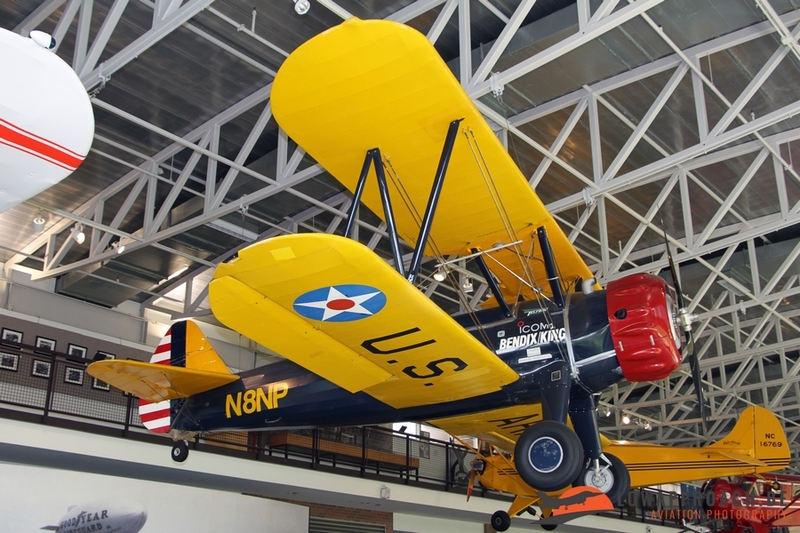 In addition to these also a very nice Boeing-Stearman A75N1 Kaydet is on display. In 1937 the airfield was used by the Engineering & Research Corporation (ERCO), based in nearby Riverdale, to test fly the prototype of the Erco Ercoupe, an aircraft type that was produced between 1940 and 1969 and of which no less than 5685 examples were build. The museum has two examples on display, one complete and one fuselage section that shows some of the interior designs of this aircraft. 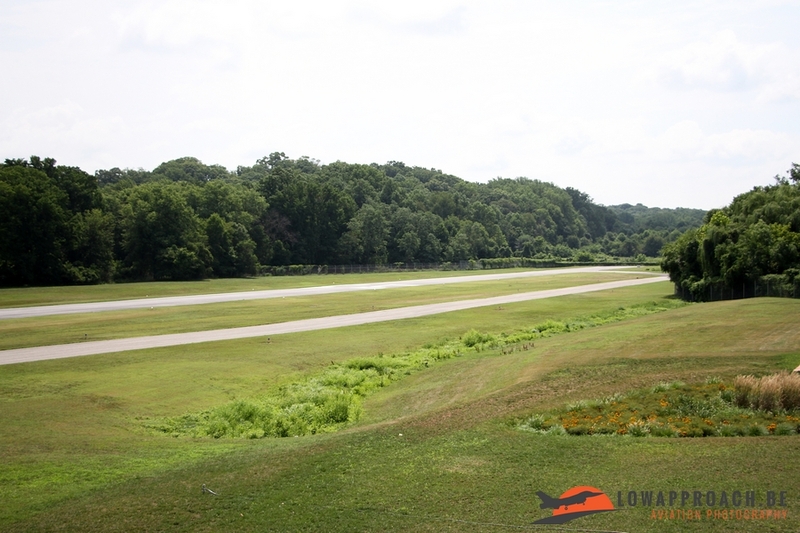 Park College Airport is still in use as an operational field, although since the 9/11 attacks the operations are severely restricted due to its close proximity to Washington DC, the US Capital. 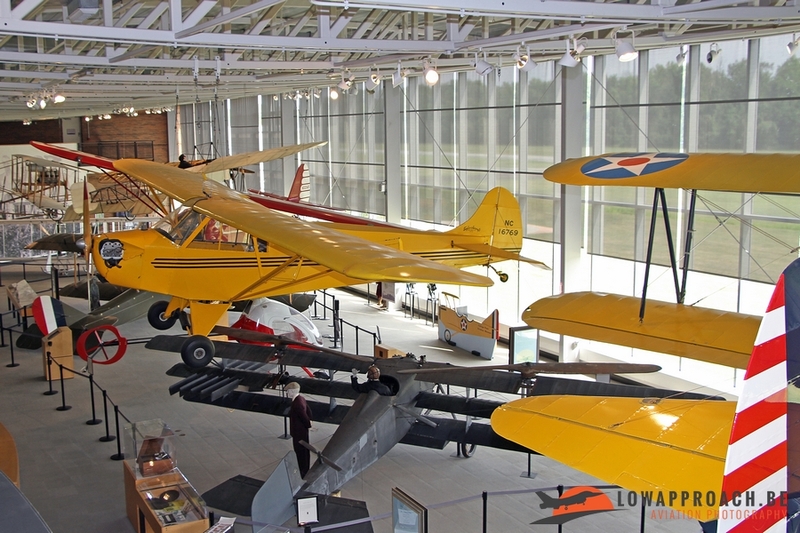 Although small, the museum is certainly worth a visit when you are in the area. 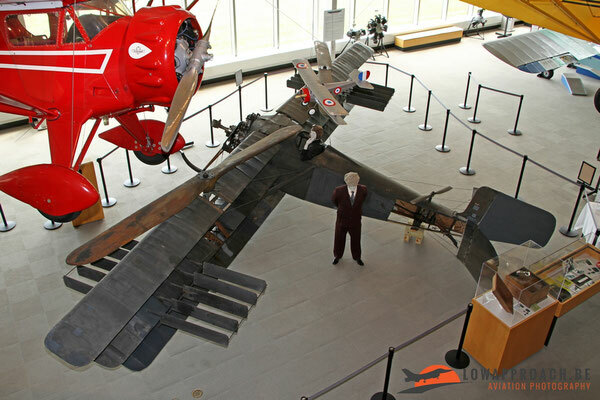 I certainly enjoyed my visit very much and I hope to have convinced some more people to pay them a visit.